With all but two of Hanson’s forthcoming Australian shows now completely sold out (and those remaining two – in Sydney and Brisbane – currently selling through their final ticket allocation), it seems that the band’s popularity is still as big as ever. So we guess it stands to reason that the band has decided to release their latest album ‘Shout It Out’ here in Australia, despite the fact that it was released in the US more than two years ago. Taylor explains in a statement what the album is all about. 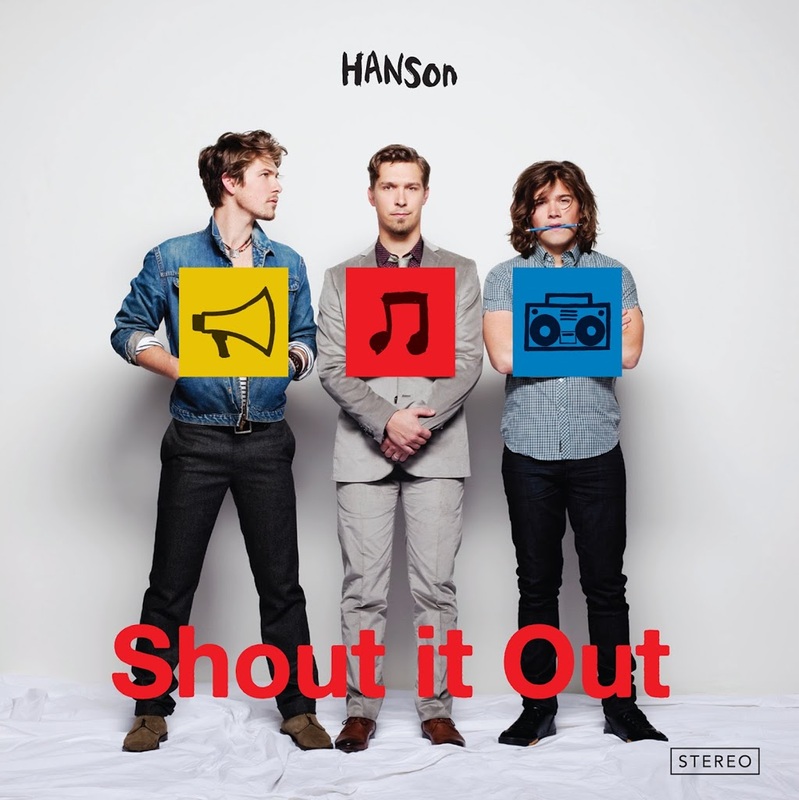 ‘Shout It Out’ will be released in digital-only format on Friday September 07, just four days before the boys’ first show in their tour.